Smartphone companies love to create devices without anyone knowing about them. 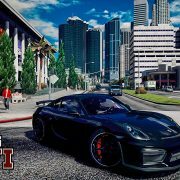 The reason they are doing this is that they can use the element of surprise when creating a marketing campaign and this has been proven to be successful. Just take how secretive Apple can be when it comes to upcoming iPhone models for example. On the bright side of things, keeping the valuable information a secret is nearly impossible in the smartphone industry. 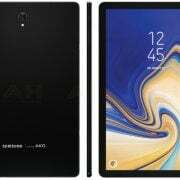 There are hundreds of people who do their best to get their hands on smartphone dummy prototypes and information about their features ahead of official launch dates and these people are called leaksters. With that being said, today we are going to check out the latest rumors and leaks surrounding Samsung, Google, Motorola and Sony’s upcoming smartphones. Google used to team up with other tech manufacturers and create Nexus smartphones. However, a couple of years ago Google decided that it wants to create “pure” Android smartphones and started the Pixel brand. Pixel 3 XL is the company’s upcoming flagship and it is expected to launch in October. 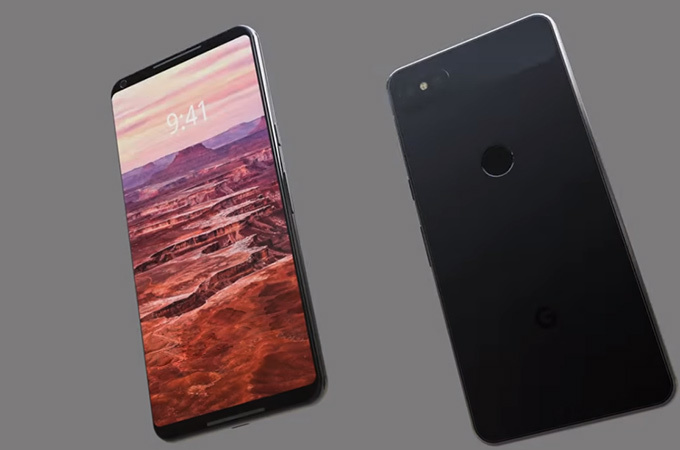 Moreover, a recent picture of Pixel 3 XL surfaced on the web and it unveiled that it will feature a display top-notch. Samsung is the world’s biggest smartphone manufacturer and there’s a good reason behind that. 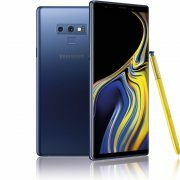 Samsung launches lots of smartphones every year and Galaxy S10 is next in line. 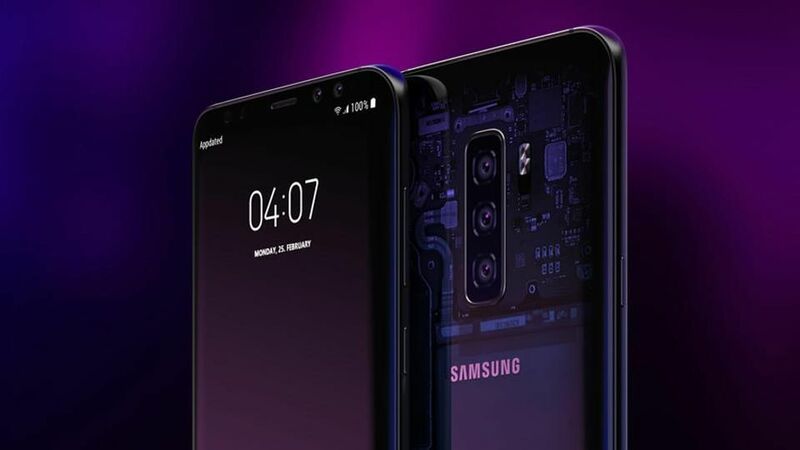 A recent leak revealed that Galaxy S10 will be equipped with a special 3D face-scanning module which will act like Apple’s Face ID. As Google and Samsung keep releasing new high-end flagship smartphones, people are starting to forget about Motorola. 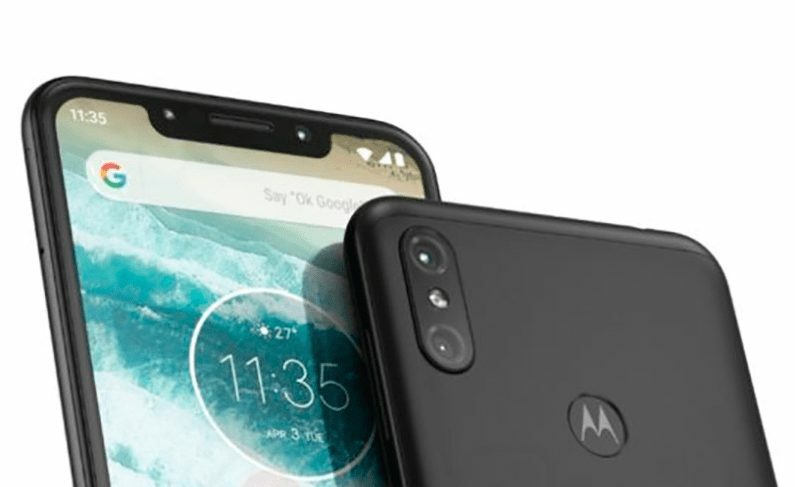 Fortunately, Motorola doesn’t want to be left behind and it is currently adding the finishing touches to Motorola One Power. 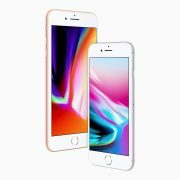 This smartphone is going to hold the title of being the company’s flagship and it will ship with a display top-notch that will make it similar to iPhone X when it comes to design. In addition, One Power will feature a dual rear-mounted camera setup. 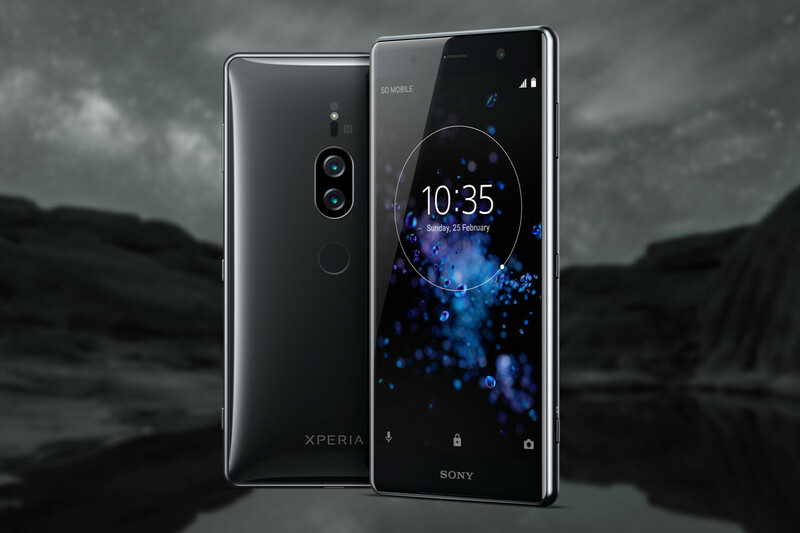 Sony is another company that’s struggling to keep up with Samsung and Google, but the company’s upcoming Xperia XZ2 Premium will change that. Sony confirmed that Xperia XZ2 Premium will launch this summer in Canada and that it will ship with a full-screen display that’s going to put it in the same category as iPhone X.